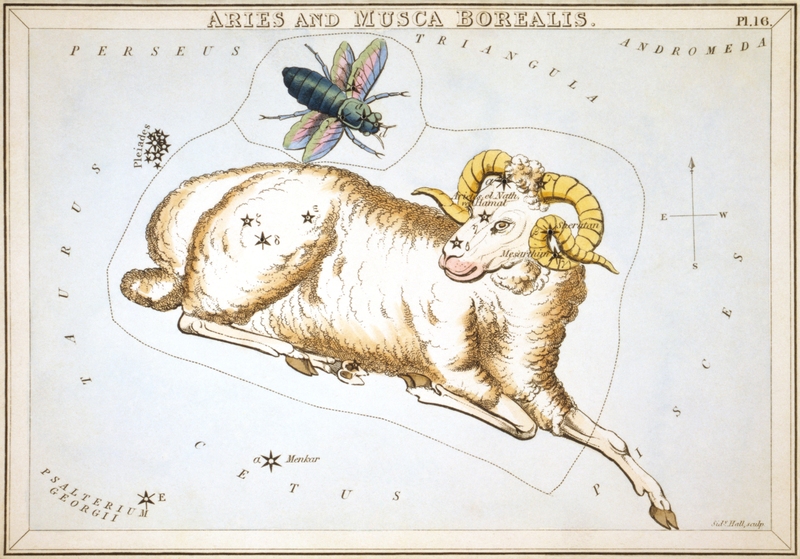 After Pisces, Aries is the second zodiac sign of the constellation map. If you were born between March 21st and April 19th, you belong to this star sign. Just like the other 11 zodiac star signs, Aries was named by Claudius Ptolemy, the famous Greco-Roman astronomer who lived about 1900 years ago. So for many centuries, the study of astrology has focused on the character traits of this constellation. In this article we will see what they have discovered. What are the likes and dislikes of an Aries? What kind of person is this star sign? Keep reading and find out! Aries is Latin for ram, the male sheep or the tough animal with the strong horns on its head. And this animal suits this zodiac sign well, because Aries are known to be courageous, confident and strong. They are also very determined, enthusiastic and optimistic. This makes an Aries a natural born leader. People tend to listen to them, and actually enjoy listening to them too. Their courageous side makes them do things other people would run away from. But an Aries doesn’t buckle under pressure. They love the challenge. Aries also have strong opinions, and they are not afraid to make them heard. So if their opinion isn’t in balance with the mainstream, then you will see their rebellious side. But they believe in what they stand for, not changing their views. This means they are both loyal and stubborn. It is great to have an Aries fighting on your side. You won’t be so happy if they are opposed to you. An Aries loves to fight the good cause and even be the leader of that cause. They can be proper role models others look up to thanks to their strong personalities. Their energy is inspiring, and their dynamic characters makes them look like heroes to some. Yes, Aries have strong personalities that can have an uplifting effect on the people surrounding them. But it can be a bit much, as they are quite impatient and will not give you a break if you can’t keep up. If they then get bored, they won’t be good at hiding that and then their short-tempered character may take over. And an angry Aries is just as scary as an angry ram. 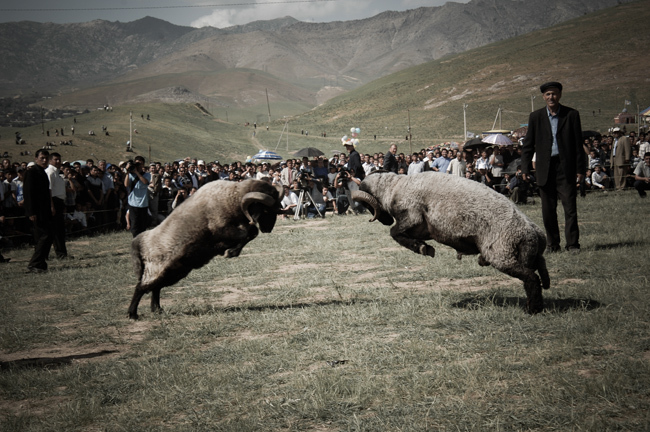 When in a fight, an Aries can be really impulsive and aggressive. Just like Leo and Sagittarius, Aries is a fire sign, thanks to Mars being its ruling planet. So when you read the Aries horoscope, you will find a lot of aggression, sexual desire, lust, and anger. An Aries is really a what you see is what you get kind of person. So when you’re dealing with an Aries who is having a good day and likes you, you’re dealing with a wonderful person. An Aries that has something against you or is just having a bad day is a whole different story though; one to avoid.